Maybe we’re a little biased, but in times of crisis or natural disaster, we think utility workers are our communities’ unsung heroes. While first responders and ordinary citizens have undoubtedly put themselves in harm’s way to save lives, thousands of utility workers from across the country are crucial for relief, cleanup and recovery efforts. It’s impossible to overstate the importance of being able to turn on the lights or the faucets again to reassure hurricane survivors that life can return to normal. 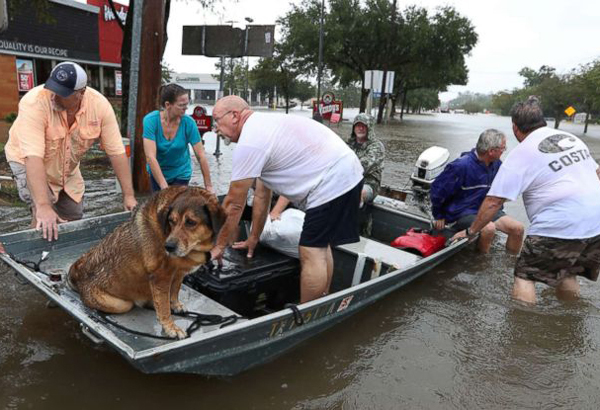 During Hurricane Harvey and Hurricane Irma, Texas and Florida communities and first responders have been stretched to the limit. Utility workers on the scene have certainly put their own lives in danger to help others as well. Many utility workers who have jumped in to help have CPR and rescue training as well as critical infrastructure knowledge and specialized equipment that makes them invaluable in an emergency. And recovery after a hurricane can be extremely difficult. Over the next few weeks and months, a lack of safe drinking water and continued flooding can cause unsanitary and hazardous situations. San Jose Water (SJW) is part of CALWARN (California Water/Wastewater Agency Response Network). 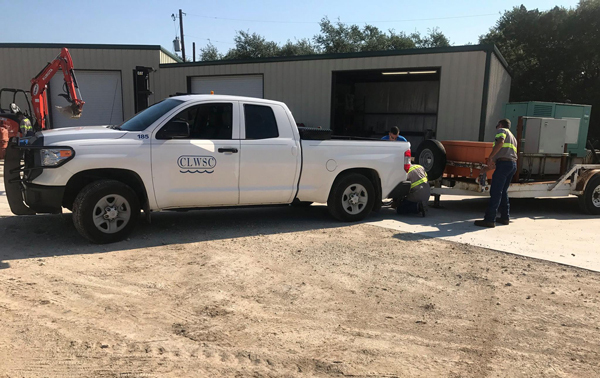 Working in conjunction with our Texas counterpart, TXWARN through our Canyon Lake Water Service Company sister organization we help support and promote statewide emergency preparedness, disaster response and mutual assistance processes for public and private water and wastewater facilities. As part of those efforts, we’ve committed to support the emergency response efforts following Harvey. A community near our Canyon Lake property had been unable to deliver drinking water due to an extended power outage. 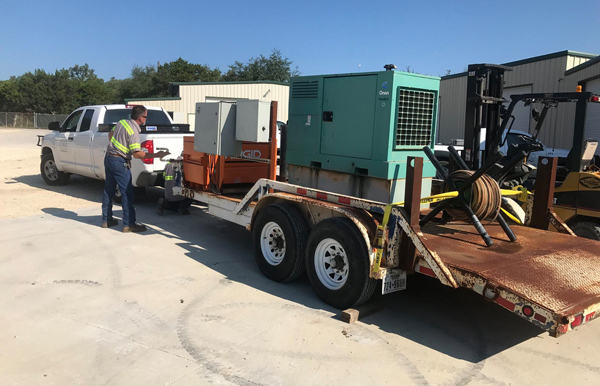 Canyon Lake donated a generator and the labor to help set it up and restore water service to the hurricane battered community of Victoria. We were also proud to donate $10,000 to the Red Cross to help aid the continued efforts in helping people and communities whose lives have been devastated by Hurricane Harvey and Hurricane Irma. We’ll continue to monitor the situation and work with local Texas communities to support them in any way we can. For more breaking water news and updates on relief efforts, follow us on Facebook or Twitter.